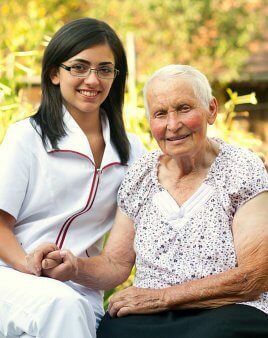 Home Health Care in Texas | All Care Professional Home Health, Inc.
Providing All Your Home Health Care Needs. Providing the highest quality of care available in the convenience of the patient’s own home. 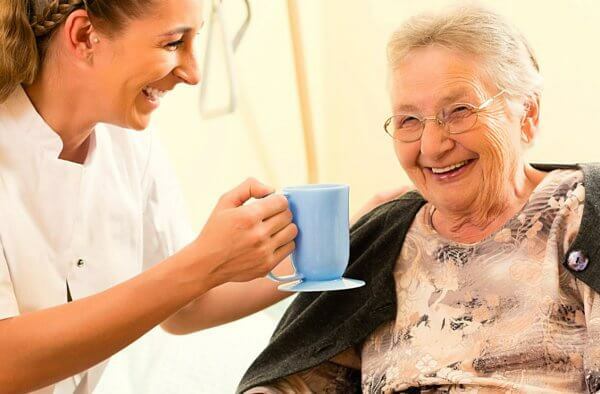 Offering quality Home Health Care Services in Arlington, Texas, All Care Professional Home Health, Inc. allows a patient to recover from an illness, injury, or surgical procedure in the relaxation and comfort of their own home. From skilled nursing, occupational therapy, physical therapy, speech therapy, and more, you no longer have to leave your home to obtain the services that you need. Instead, allow us to bring our services straight to you! For more information about our Health Care Professionals in Texas, we invite you to call us at 817-457-2688. Set an APPOINTMENT Let’s have a discussion about your home health care needs today. Submit Your REFERRALS Know someone who needs home health care assistance? Refer them now. Insurance ACCEPTED Click here for a complete list of the insurances that we accept. 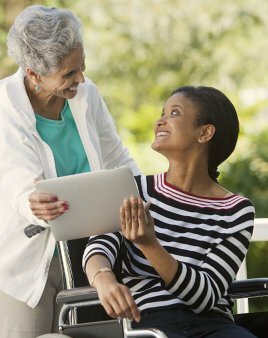 All Care Professional Home Health, Inc. brings you services which can be personalized according to your unique condition, needs, and situation. Skilled NURSING Skilled nursing and medical assistance delivered by trained Registered Nurses. Physical THERAPY Trained Physical Therapists can help you regain mobility/cope with a physical disability. Occupational THERAPY Qualified Occupational Therapists can help you regain day-to-day functioning. Speech THERAPY Expert Speech-Language Pathologists can help with communication, speech, and swallowing difficulties. All Care Professional Home Health, Inc. endeavors to provide affordable, high-quality, and personalized home health care services to every client. We seek to help improve lives and to promote health, safety, and wellness at the client’s home. 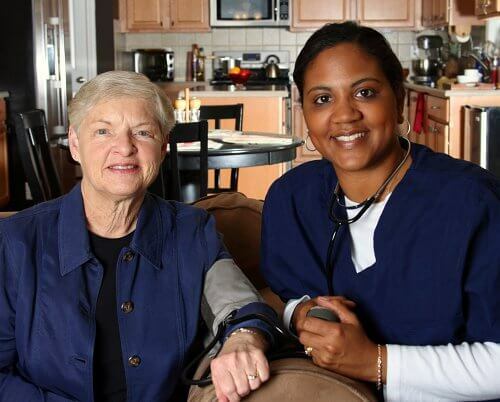 All Care Professional Home Health, Inc. is composed of professionals who are passionate about helping you. Get to know them now. We would greatly appreciate it if you can take a few minutes to answer our short survey. We would love to get your honest feedback about our services.